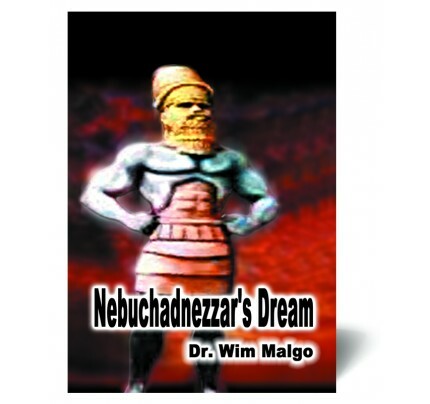 #1057 A new refreshing look at the ancient prophecies illustrated by Nebuchadnezzar’s image, the four world powers, the ten horns and the climax of Antichrist’s dominion of planet Earth, followed by the establishment of God’s divinely ordained Kingdom. "I saw in my vision by night, and, behold, the four winds of the heaven strove upon the great sea" (Daniel 7:2). 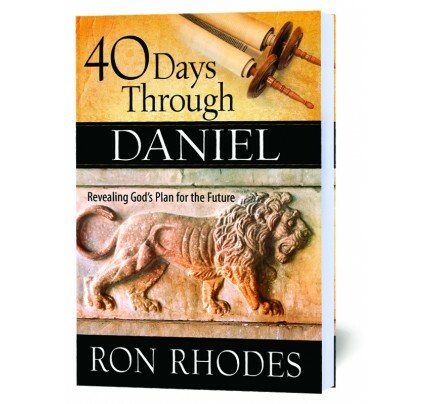 One of the keys to better understanding Daniel’s prophecy is the realization that we are being confronted with a heavenly vision. That important fact enables us to properly distinguish between earthly and heavenly realities. 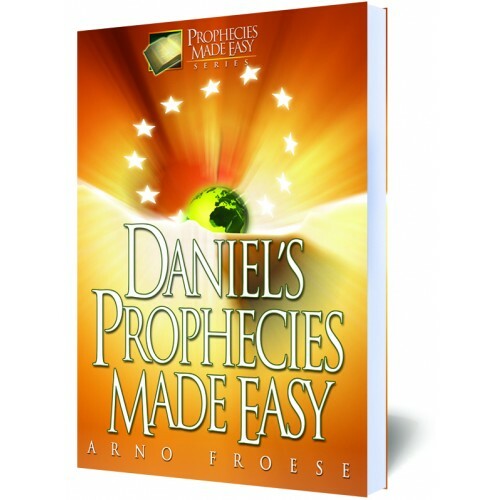 Readers will appreciate author Arno Froese’s thorough and easy-to-understand approach in this practical and powerful study tool. 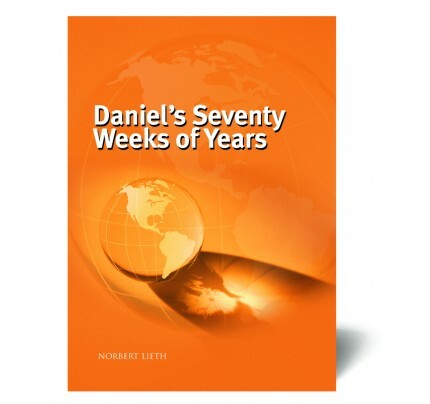 Daniel’s Prophecies Made Easy takes a new refreshing look at the ancient prophecies illustrated by Nebuchadnezzar’s image, the four world powers, the ten horns and the climax of Antichrist’s dominion of planet Earth, followed by the establishment of God’s divinely ordained Kingdom.